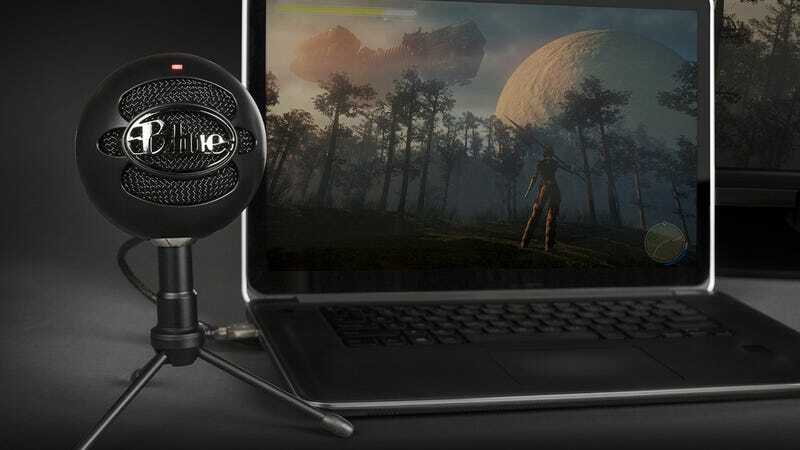 Whether you’re looking to start a podcast, or just want your Skype calls to sound better, the Blue Snowball is one of the most popular affordable USB microphones you can buy, and Amazon’s offering the murdered out black version for for $40 today, or about $5-$10 less than usual. Don’t want to spend quite that much? This AmazonBasics mic is down to $16 as well.